Age is only a number…..well most of the time. 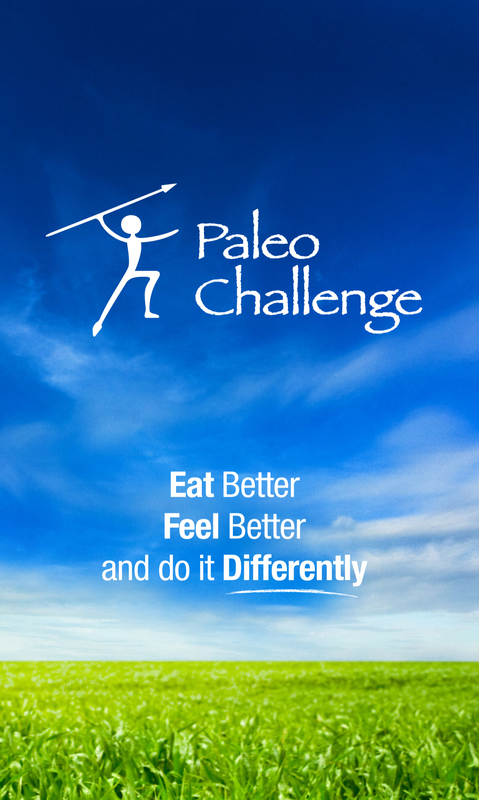 I am currently trying out this new app on my phone “Paleo Challenge “. I always need a challenge or a purpose so this fits my needs. It is quite interesting as I have the choice of finding or creating a challenge. I can also go into a group challenge or individual challenge. I chose individual. I also had the choice of Intro, Primal or Strict. As I know Paleo and have followed Paleo half heartedly before I decided to give “Primal” a go. The app has you lay out your goals, areas where you think you you will have short comings, and it wants you to take the dreaded measurements so you have a benchmark to go from. The challenge is on a point system. You want the least amount of points. Everytime you go out of the paleo parameters, depending on the category it’s going to cost you points. Points are bad. What I like about the app is you can do an in app purchase for a 7 or 30 day eating plan. I chose 30 as I don’t want to think about what to eat each day. It gave me all my meals, how to cook them and the weekly grocery list for grocery shopping. The only thing is it doesn’t give substitutions just in case you dislike or can’t have something. But really, just throw in a different piece of meat if you aren’t a fan of the one suggested. The cost to sign up for the challenge was $9.99 and $4.99 for the menu. Day one is complete and I have 3 points for going over the required coffee count and I ate half of a left over potatoe (russet). I would say for the first day it was rather easy. Let’s talk in a week when I haven’t had any chocolate or I need a huge coffee fix that goes beyond the average coffeeholic. Then we will see if I am dancing to the same tune. If you are into challenges, search for Paleo Challenge in Playstore and it should pop up. I am not sure if it is on IPhone. This entry was posted in CrossFit, Diet, Nutrition and tagged Challenge, Crossfit, Diet, Paleo on Aug 15, 2015 by SpireFit.ca.